through art education and visually compelling work. Art in the work place is typically seen as something that fills space but is purposely chosen not to be seen or heard, like Musak--content-less; "artzak." It doesn't have to be that way. Like good music, quality art improves in the viewer's eyes the more it is experienced over time. Budget should not diminish the infinite life of a well-resolved image. 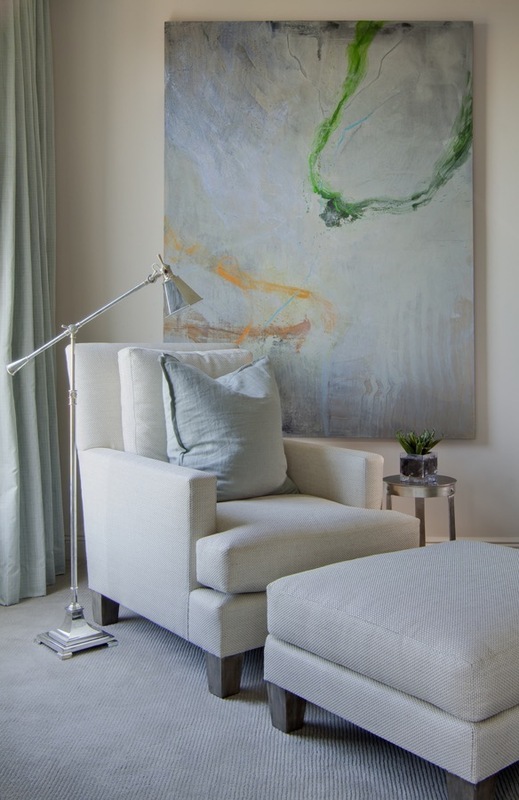 When clients wish to add to their collections, but have personalized specifications, we suggest working with one of our art consultants to see if a commission is right for you. 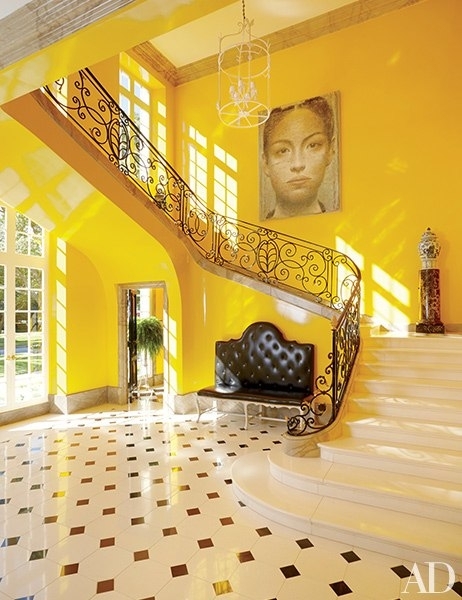 Our art consultants manage the process by communicating with one of the many artists throughout the United States and Europe. Forty years of experience in these endeavors provides the knowledge and wisdom required to facilitate the most success. 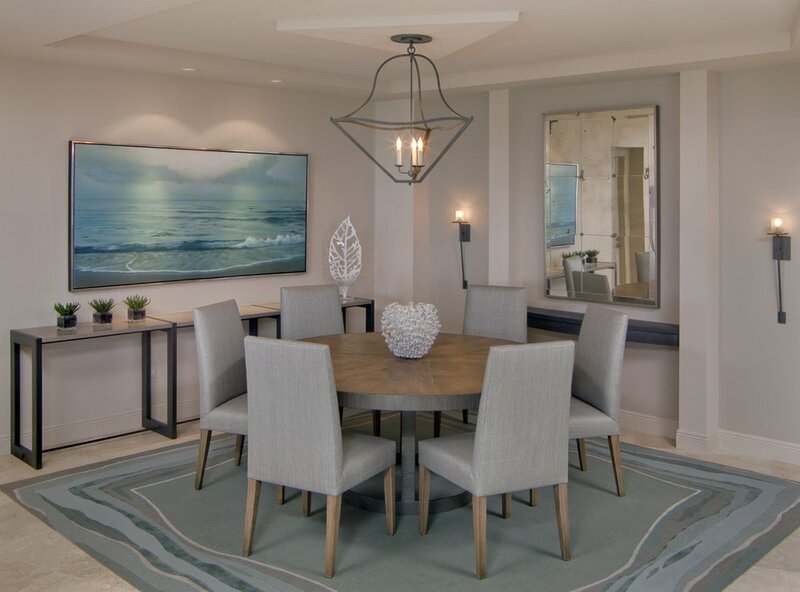 There are many factors to consider when installing art into your home or office, including viewing distance, proper space allotment, or just knowing when to leave a wall blank. It takes years of experience and a true sense of design to place art properly. We advise on quality custom framing to showcase your art and preserve your memories. We work with talented professionals who will assist you in finding a frame that accents the piece in the intended manner. 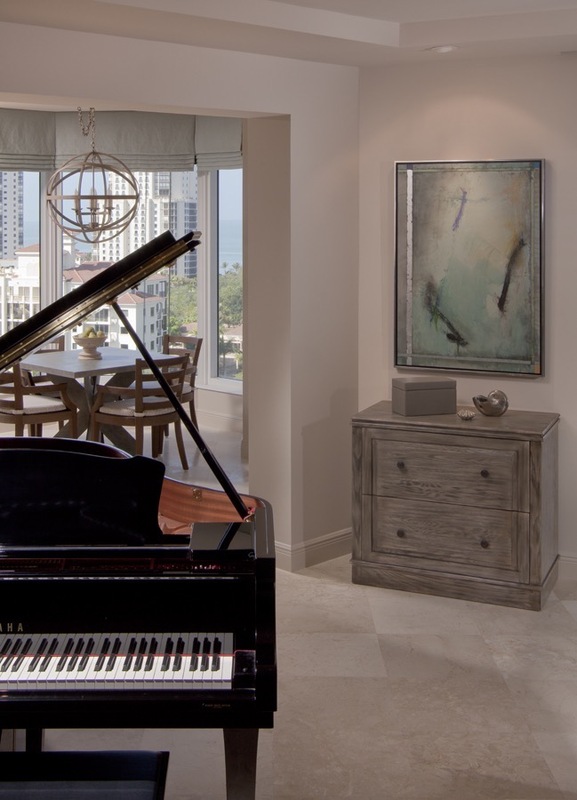 We truly believe that when operating in harmony, works of art will enrich our client's lives as well as the surroundings they inhabit. It is our intention to work with you in what can be a transformative experience. Our acquisition process is personalized to the requirements of the client. We are liaisons collaborating with artists, designers, framers, art handlers, and installers. We specialize in art management services and collections care including condition and conservation assessment to sustain the quality and integrity of each piece. 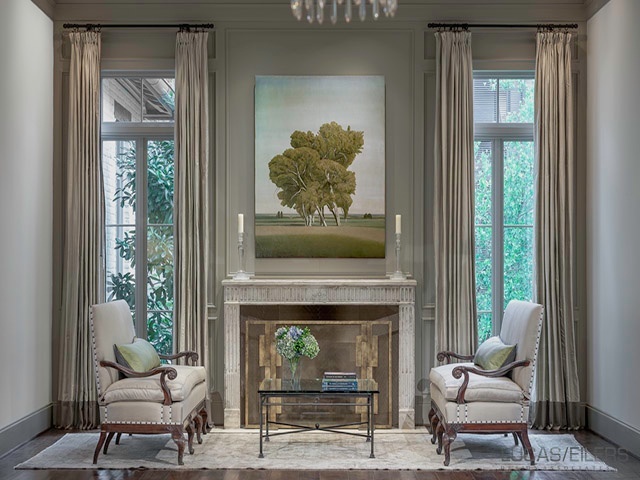 "Gremillion & Co. makes selecting the right pieces of art a fun and easy experience. They represent a unique range of artists and art that fits all budgets without losing the 'fine art' quality, hence it's all in the name." "We have been going to Gremillion & Co. for many years and have consistently seen work of the highest quality and compelling creativity. They have sought out artists with both national and international reputations and mount exhibitions of fresh and intriguing work." "Every visit to Gremillion & Co. has been a wonderful experience. The team members are delightful to be around and genuinely enjoy telling the story behind each piece of art." "The staff at Gremillion & Co. is very courteous and helpful. I really loved their collection of mixed media and ceramics pieces." "It's a pretty big building in West University, with huge spaces to show big art. 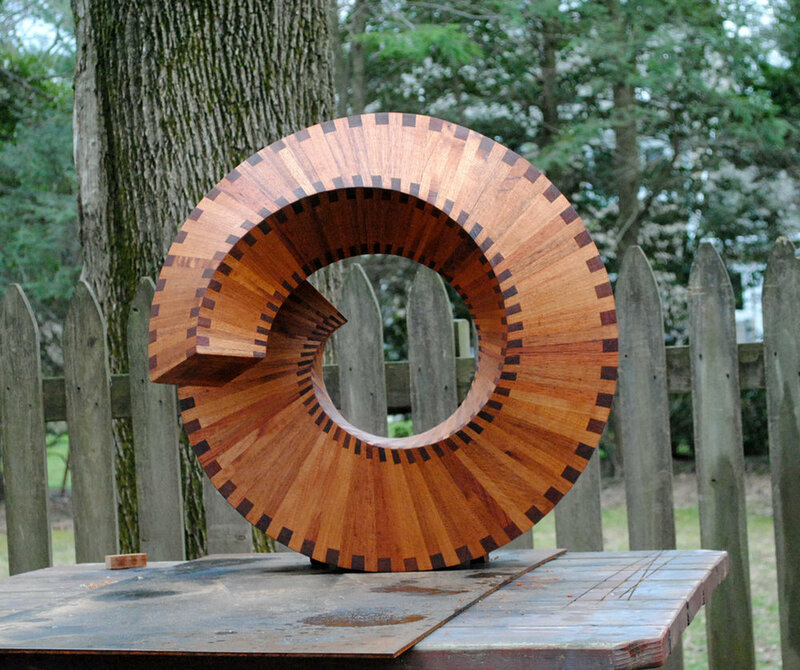 They have a friendly staff that is knowledgeable about the art and how it's made. 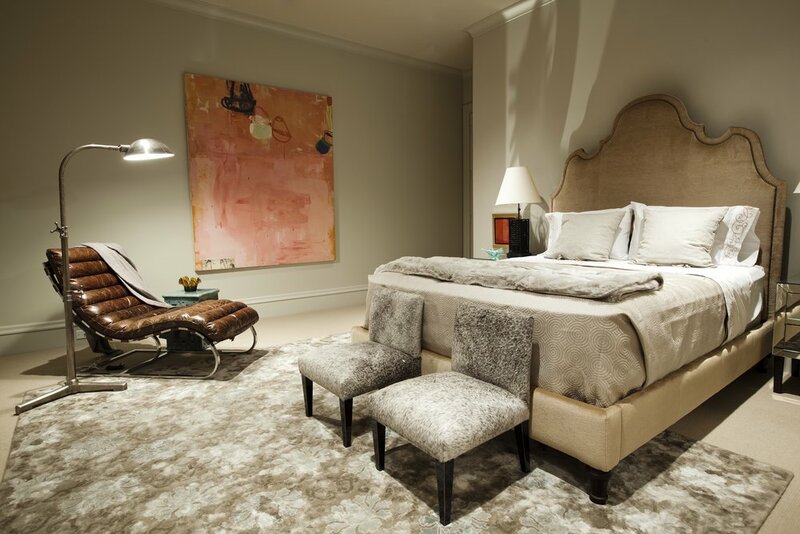 Overall, it's an inspiring high-end galley that has a wide range of art on display. An art lover will not be disappointed if they visit." "This is an amazing gallery! It's so big that it almost seems like a museum - two large buildings filled with a variety of contemporary fine art. I definitely recommend Gremillion & Co. if you are in the market for art for your home or office. These are friendly, knowledgeable folks who will help you find something perfect!"